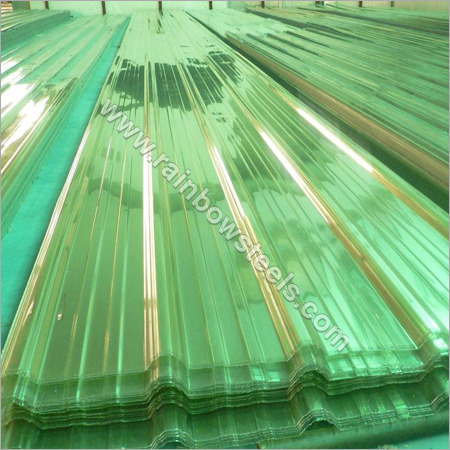 As a leading Greenhouse Sheet Supplier, we have earned huge appreciation from the market place. Our Greenhouse Polycarbonate Sheet are made of 100% virgin resin which makes them durable and perfect for future usage. Advance coating of chemicals block the harmful UV rays from coming thus ensuring complete safety. Moreover, our Greenhouse Polycarbonate Sheet is produce by extrusion methodology to make sure evenly coated UV coated surface. These sheets are fabricated in clean rooms to prevent any kind of impurity to peep in. Hence, it increases the productive value of our products.